Balangir: It’s again a battle of royal scions in Balangir Parliamentary Constituency as outgoing MP Kalikesh Narayan Singh Deo (BJD) locks horns with sister-in-law Sangeeta Singhdeo (BJP). The storyline has been similar since 2009, when Kalikesh upset three-time MP Sangeeta’s applecart. He repeated the feat five years later. 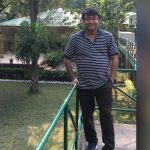 But will it be any different this time is the question rankling the minds of political pundits as Balangir readies for polls on Thursday. 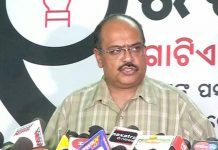 The Congress has fielded leader of Opposition Narasingha Mishra’s son Samarendra Mishra to take on the erstwhile royals, who still hold sway over the otherwise backward district. her performance but still finished over 1.04 lakh votes short of Kalikesh. base and is fancying its chances especially after it won majority of zilla parishad seats in the 2017 panchayat polls. 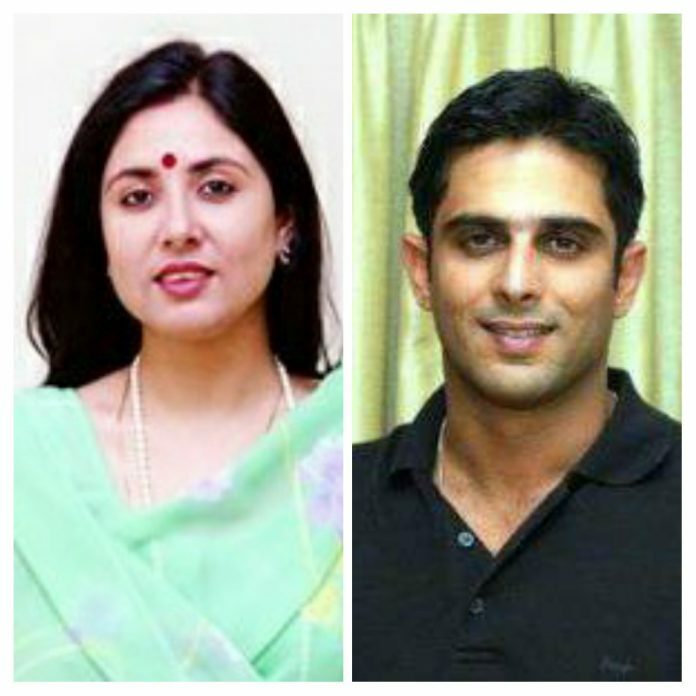 BJP leaders maintain the Modi factor combined with anti-incumbency against Kalikesh would ensure victory for Sangeeta. BJD insiders, however, feel Kalikesh would scrape through as the ‘Conch’ party has changed the majority of its candidates in the constituent assembly segments. Besides, Naveen’s popularity and the state government’s welfare schemes will do the trick. The Congress last bagged the seat in 1996, when people elected Sarat Patnaik. Barring a few occasions, Balangir has always been loyal to the royal family when it came to electoral battles. The assembly segments under Bolangir are Kantabanji, Titlagarh, Balangir, Patnagarh, Loisingha, Sonepur, Birmaharajpur. 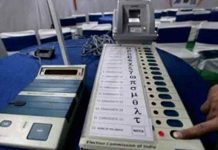 Balangir goes to polls on Thursday. Leader of Opposition and senior Congress leader Narasingha Mishra is contesting from Balangir assembly constituency. Kalikesh’s brother Arkesh Singh Deo has locked horns with Narasingha on a BJD ticket. Interestingly, they will be facing the father-son duo of Narasingha and Samarendra. The BJP’s contender Ananta Das, who is expected to put up a good show.